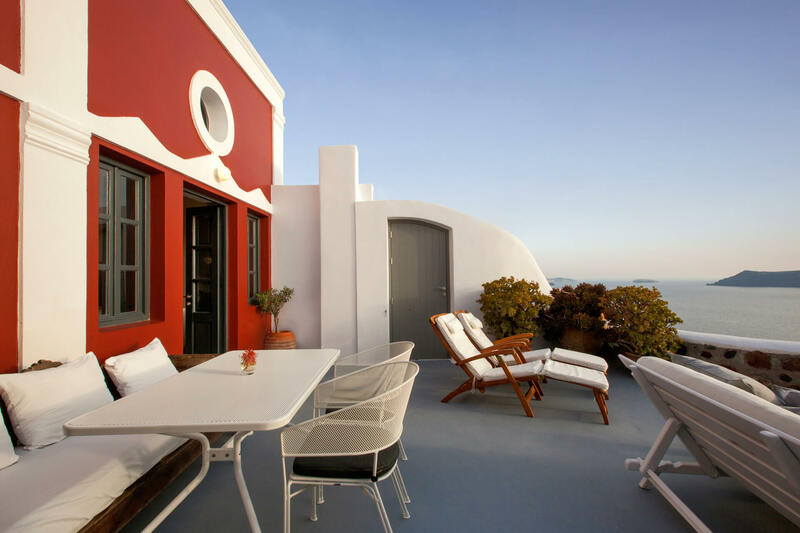 Kihli acquired the management of IKIES Traditional Houses, a small upscale hotel in the romantic village of Oia on Santorini in 2003 - a business relationship which continues to date. 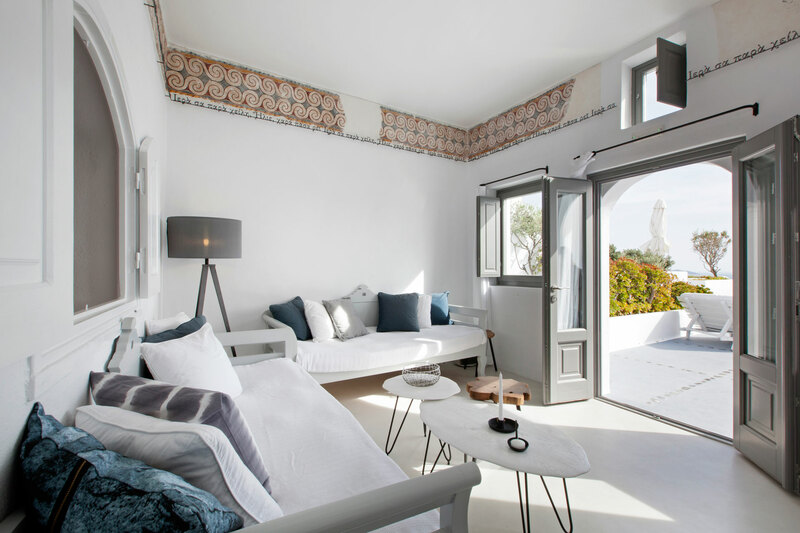 Upon completion of a staged renovation project, IKIES was successfully repositioned in the competitive Santorini hotel market. Continuous investment in the property based on Kihli’s advice has resulted in impressive operating results with turnover and profitability increasing five-fold in as many years. 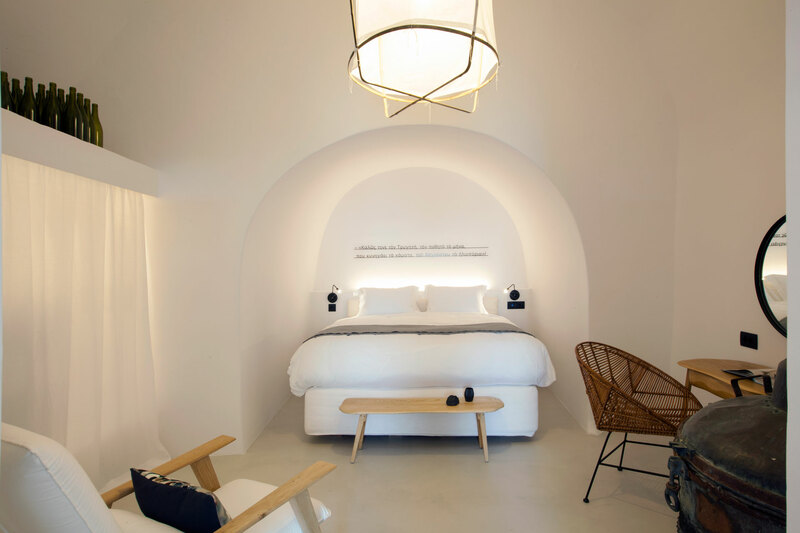 The hospitality experience at Ikies, designed and implemented by Kihli, has resulted in the radical increase of the hotel’s popularity which is continually at the top for Greece and Europe on websites such as www.tripadvisor.com. Ikies was also shortlisted in the Best Hotel Renovation category of the prestigious European Hotel Design Awards for 2015.